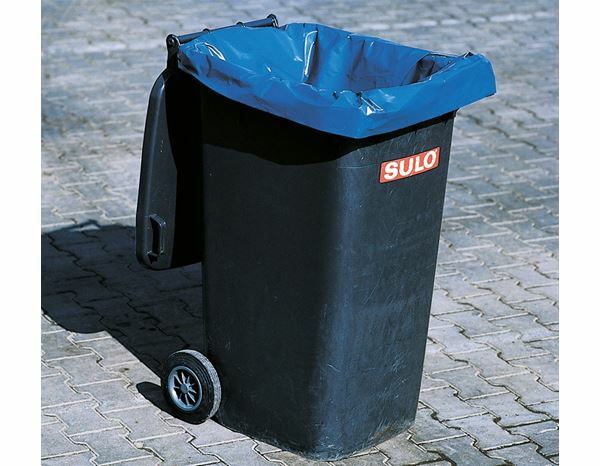 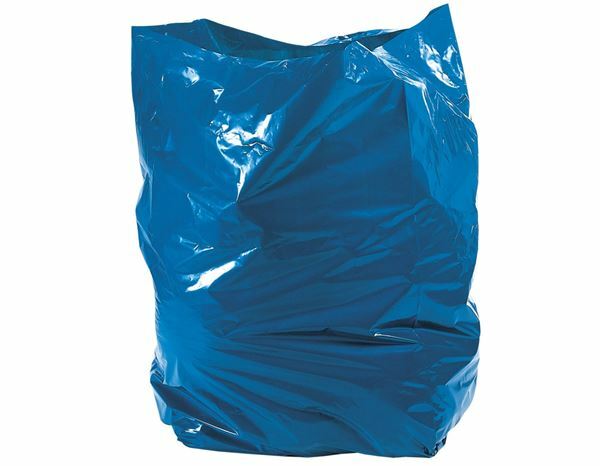 Polyethylene, blue, dimensions: approx. 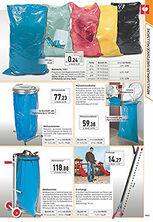 650 x 550 x 1350 mm, capacity: approx. 240 litres, thickness: 100 mµ. 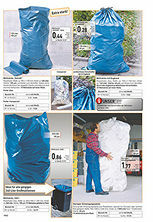 15 rubbish sacks folded in a pack.